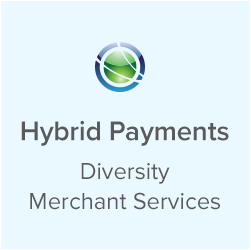 Enjoy integrations with the leading payment processors and services. EPX (USA) is a secure, fully integrated, international payments platform acting as processor, acquirer, and backend service partner. 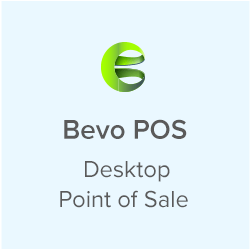 EVO (USA) is a fully integrated merchant acquirer and payment processors for both face-to-face and eCommerce transactions for all major credit cards, debit cards, commercial cards and electronic bank transfers. A leading provider of stored value solutions such as gift card and loyalty programs for the entire merchant ecosystem. First Data Corporation is a financial services company providing nationwide domestic debit acceptance at more than 2 million retail POS, ATM, and Online outlets for nearly a third of all U.S. debit cards. Global Payments Canada (Canada) is a leading worldwide provider of payment technology and software solutions delivering innovative services to our customers globally. Global Payments East (USA) is a leading worldwide provider of payment technology and software solutions delivering innovative services to our customers globally. Heartland (USA) is a leading worldwide provider of payment technology and software solutions delivering across a variety of distribution channels in many markets around the world. Checkmate provides a mobile platform to automatically receive 3rd party delivery orders directly to Linga POS. 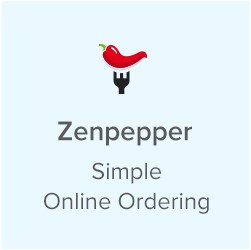 With integrations for every major delivery platform, including UberEats, DoorDash, Bitesquad, even Amazon. A marketing automation platform and an email marketing service that offers design tools to make it easy to create sophisticated email campaigns and puts your data to work so you can gather insights. Keep a vigilant eye on your business and monitor for any negative activity, or to keep tabs on your employees. Night vision lets you see in the dark and the Nest app notifies you when the camera detects motion or sound. A cloud computing company, encompassing ERP/Financials, CRM and ecommerce for more than 16,000 customers that provides software services to help manage business finances, operations, and customer relations. Optomany (UK) specialises in omnichannel payment processing technology, delivering innovative, reliable and secure solutions to the retail sector across all channels. Accounting software geared toward small and medium-sized businesses that offers accounting applications as well as cloud-based versions that accept business payments, manage and pay bills, and payroll functions. 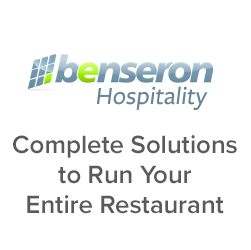 Restaurant 365 is a cloud-based restaurant-specific software platform that combines key restaurant modules such as inventory, banking, and analytics with an integrated accounting backbone for restaurants of all sizes. Cloud-based web service for accounting automation that automatically posts sales activity at the end of each business day, without having to import/export daily, including revenue, sales tax, all tenders and discounts. Tsys (USA) Total System Services is a United States credit card processor, merchant acquirer and bank credit card issuer providing payment processing, merchant, and related payment services to financial and nonfinancial institutions in the US, Europe, Canada, Mexico, and internationally. WorldPay (USA) is an American payment processing company, technology provider, and the largest U.S. merchant acquirer ranked by general purpose transaction volume. A cloud-based accounting software built for small to medium sized businesses. 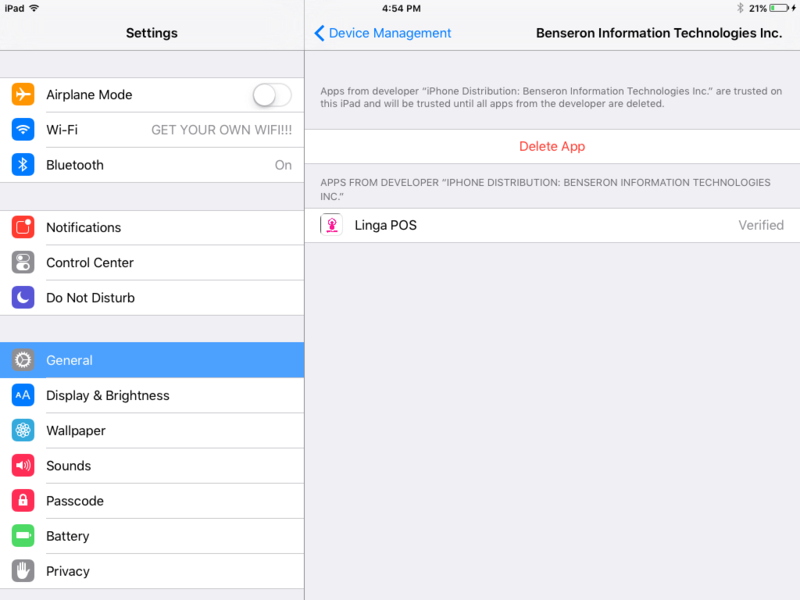 It provides business owners the ability to send invoices, manage bills/inventory, categorize bank transactions and other tools. 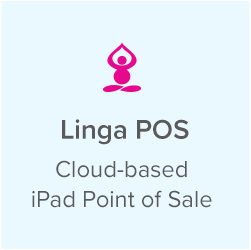 Linga POS is dedicated to using technology to connect customers with local restaurants and has full integrations through ItsaCheckmate with all of the leading providers of online/mobile ordering and food delivery services.